Champaign, IL (September 23, 2015) – From the plasma TV to the Web browser to LED technology and oh-so-delicious whipped cream in a can, Champaign-Urbana has a rich legacy of innovation that is virtually unmatched. Yet, few people outside of the 217 area code realize that this Menlo Park of the Midwest was responsible for a remarkable number of innovations and companies that have changed the world. The You’re Welcome website is an information-rich portal of community information that includes a community job board; C-U brag points and community rankings; local videos and photo galleries; downloads of information and materials; and links to organizations and resources. It will be an asset for local businesses and organizations looking to recruit skilled talent to the area. You’re Welcome is a true community collaboration that crosses city and town-gown boundaries. 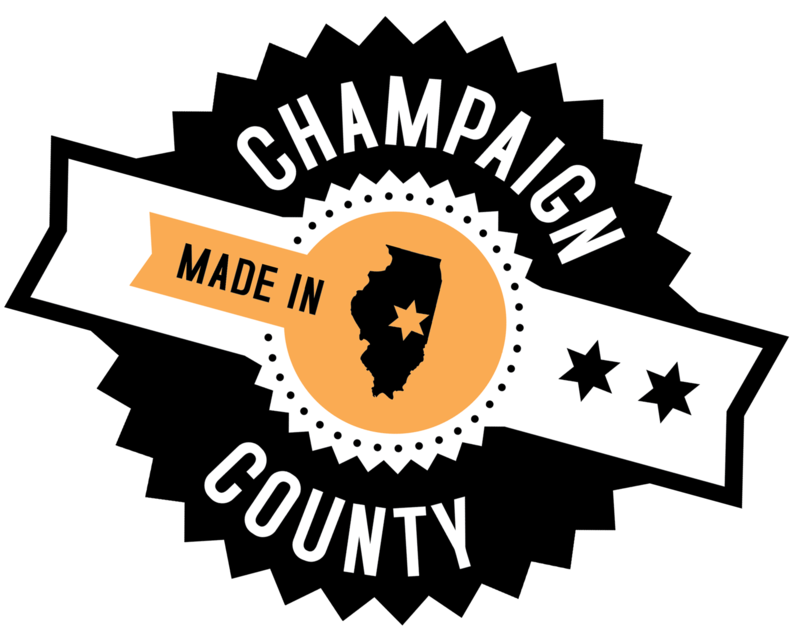 Led by the Champaign County Economic Development Corporation and the University of Illinois Research Park, sponsors also include City of Champaign; Wolfram; Yahoo! ; Busey; Amdocs; EpiWorks, Inc.; Benefit Planning Consultants, Inc.; Pixo; East Central Illinois Building & Construction Trades Council; Riverbed; Singleton Law Firm; Grainger, Inc.; Village of Savoy; Smith/Burgett Architects, Inc.; Taylor Studios; Champaign-Urbana Mass Transit District; Krannert Center for the Performing Arts; Barham Benefit Group; Polyvinyl Record Co.; and The Pygmalion Festival. Multiple community partners also participated in the ideation and implementation of the campaign. For more information, please visit YoureWelcomeCU.com or find us on Facebook, Twitter, Instagram and YouTube. Sponsorships are still available. Just a friendly tip from the friendly Midwest. You’re Welcome.